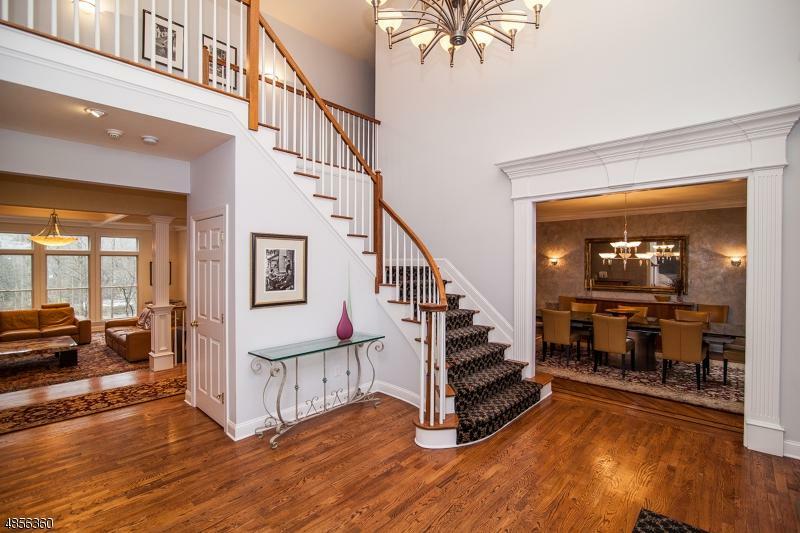 You will not find another Basking Ridge home with this much square footage, public water, public sewer AND a location that is extra convenient to all three public schools - at the end of a cul-de-sac! 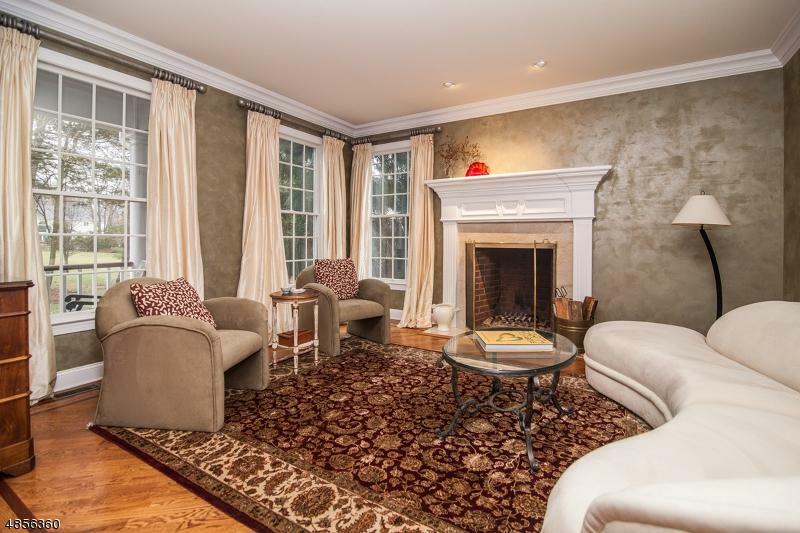 Close to NJ Transit, shopping, downtown, and both major highways. Over 7000 square feet of living space includes a second floor bonus room, an office as well as a study on the first floor. The huge kitchen is open to the family room which boasts a 10 ft coffered ceiling and loads of windows overlooking a private yard. The closet in the service hall is fitted with cubbies, drawers & shelves: pure organization! 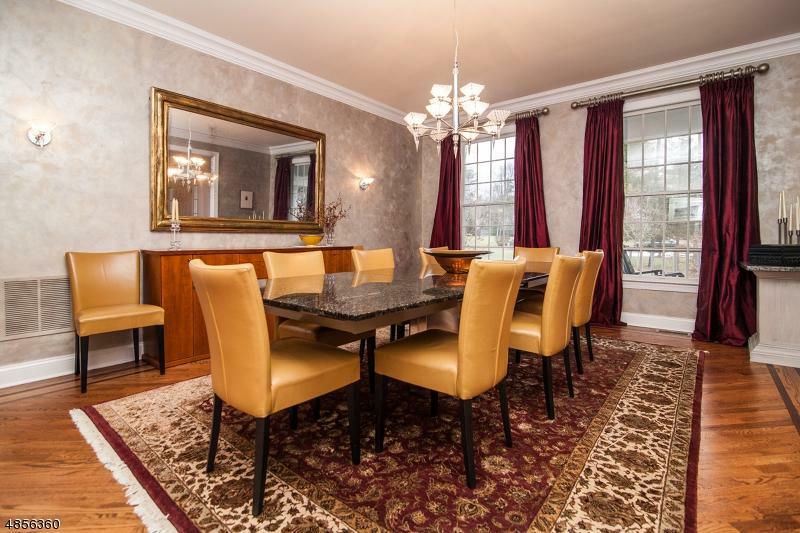 An upstairs laundry room, a back staircase, three fireplaces including one in the master, walk out bsmt with a 1700-bottle wine cellar and a wet bar.